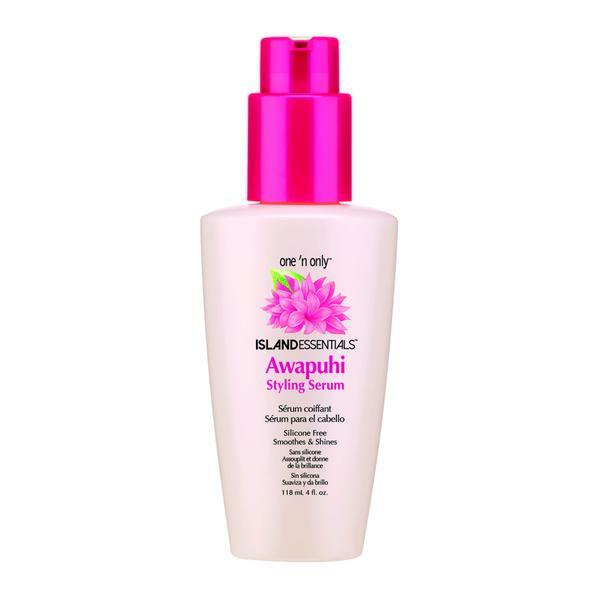 Style Source Magazine | Awapuhi Styling Serum 4 oz. 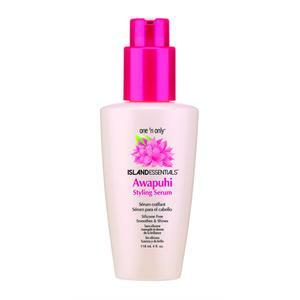 Home /	Solutions / Damaged/Split Ends / Awapuhi Styling Serum 4 oz. This lightweight styling serum reduces the appearance of frizz and repairs damage while protecting hair and increasing its strength. Made with no silicone, the serum adds dimensional shine and reflection to the hair?s surface, leaving it soft and silky.